With this product you can accumulate up to 240 Glitter Points. Leaves skin hydrated, firm and smooth. 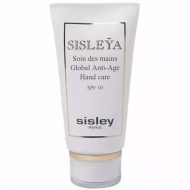 Sisleÿa Concentré Fermeté Corps is a global body care with the efficacy of an anti-aging serum and the comfort of a cream, for optimal results on areas subject to skin slackening and loss of firmness. 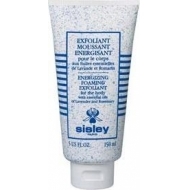 Hydrates, firms and smooths skin. Apply A.M and P.M with light smoothing movements on concern areas.